Amazon school supply shopping *Lowest price* Ticonderoga Unsharpened #2 Pencils Just $0.08 each! *Lowest price* Ticonderoga Unsharpened #2 Pencils Just $0.08 each! 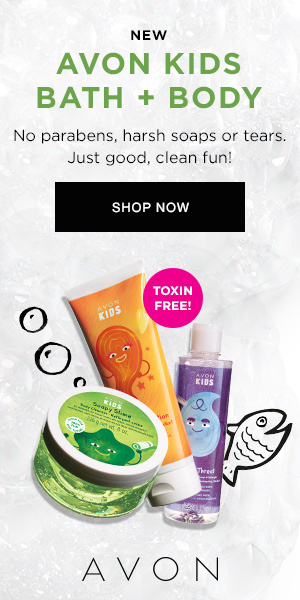 This is the cheapest price I've ever seen these go for! 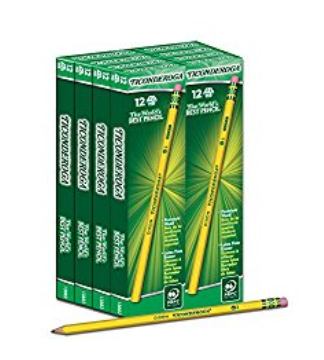 If you have been waiting for a SUPER deal on Ticonderoga pencils the price of the 96 pack of unsharpened Ticonderoga #2 HB pencils has now dropped to $7.99 shipped FREE with no minimum! This makes them just $0.08 per pencil, which is a great price, as many blogs suggest stocking up at $0.15 per pencil. Click here if interested in purchasing, although keep in mind that the price may change at any time so I'd suggest grabbing them at this price soon!